The Ballard Elks Lodge isn’t just an amazing location with a beautiful view, great lounge, good food and a perfect place to hang out with friends on Saturday night. The Ballard Elks Lodge is a place that you can make a difference. 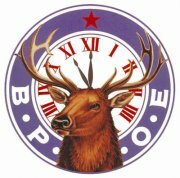 Remember when you joined the Elks Lodge? 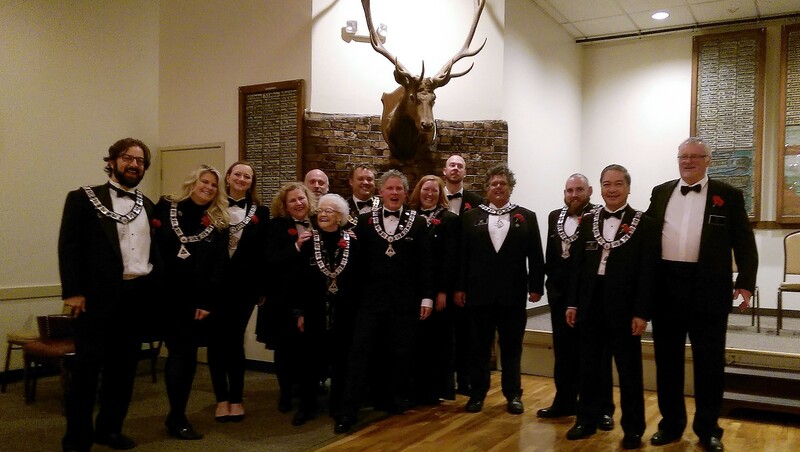 You probably heard at the initiation meeting about some of the committees that the Ballard Elks Lodge uses to support the various local charities. You probably stood up, grabbed the microphone and said “I joined to get involved in my community,” or “I love Ballard and I want to give back.” Well it’s time to put the money where the mouth is and volunteer to help out with an event, committee or other lodge function. Keep an eye out above in the drop down menu as we will be adding committee information, contacts and volunteer needed information as time goes by. Without you and your help the Ballard Elks lodge can not succeed. Share in the work at our lodge and the rewards will astound you. Step up and volunteer to help out, voice your opinion and be part of the solution. If you are interested in being a part any of these committees, please contact an Officer or Committee Chair.